This Spring I invite you to introduce some glamour to your interior. 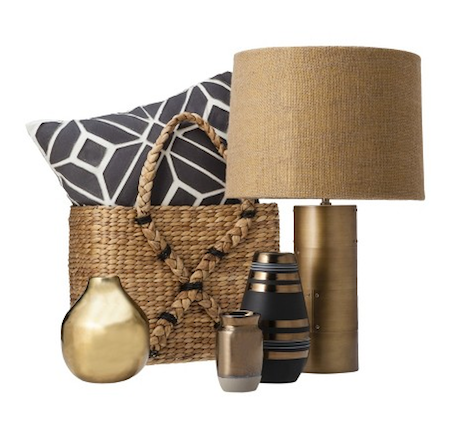 The Nate Berkus Spring Collection at Target is all about glamour. I love the metallic pieces, and even pieces that mix wood and metallics for a refreshing and effortless glamour that will fit beautifully into any interior. 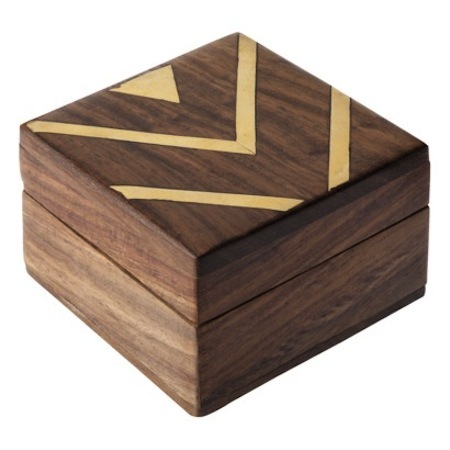 Something simple like this chevron storage box is a great accessory that adds just a little bit of bling. 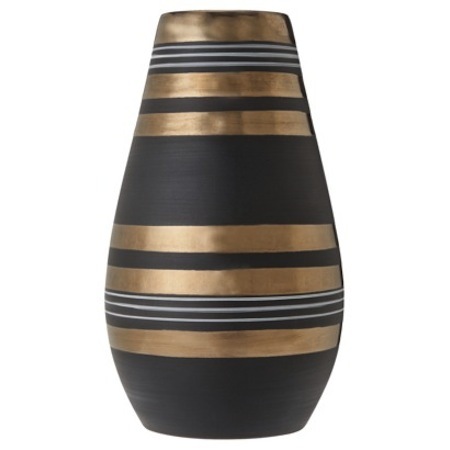 I love the dipped trend that is happening right now, and this dipped vase is pretty and affordable for only $9.99! Place a bunch of peonies in it, and it will look like a million bucks. 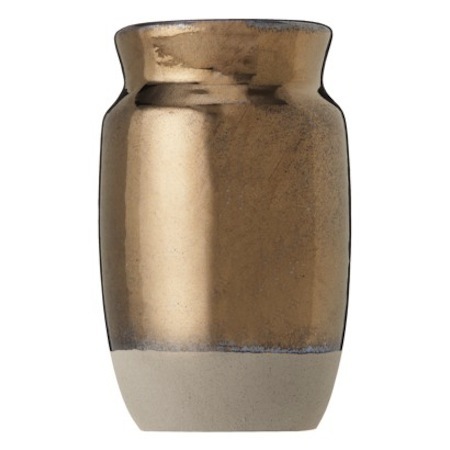 Nate’s metallic vase design is my favorite in the collection. It’s a piece that stands out, and it has a classic look. 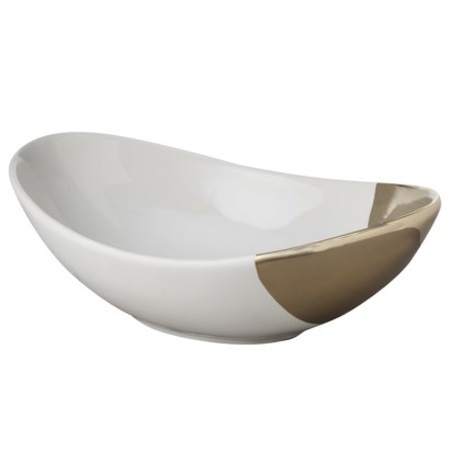 Even small pieces like this dipped bowl can add a little glamour. A metallic touch is all you need to dress up your space this Spring. AphroChic Event at Bungalow 5!